Small articles may be galvanized by variation on the standard hot dip galvanising process and is known as `Centrifuge (or spin) Galvanising`. In centrifuge galvanizing the work follows the same process route as for larger articles except the items are loaded into a basket which is spun at high speed immediately after removal from the molten zinc. 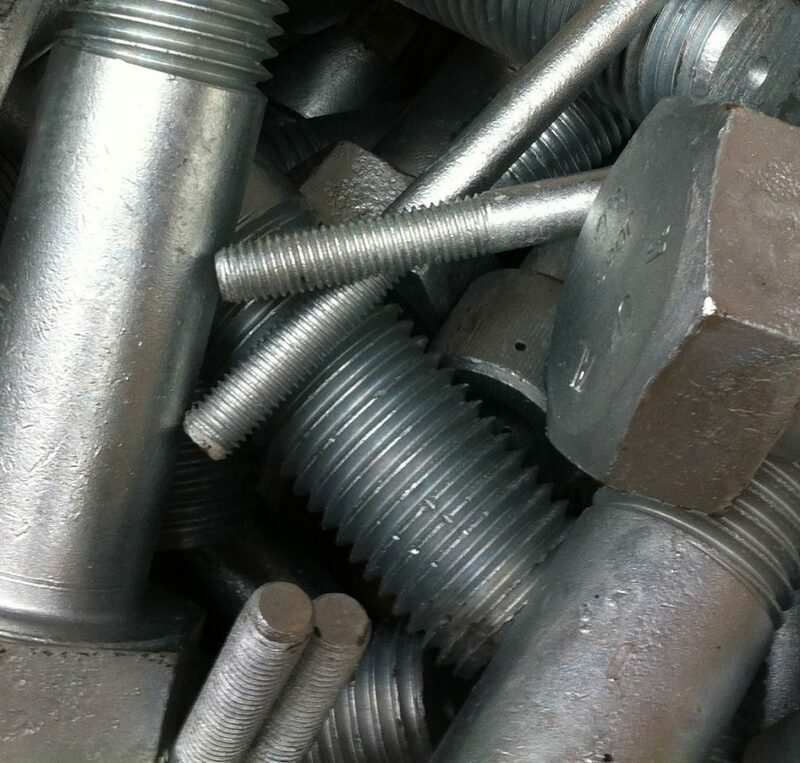 There are two principle ways of galvanizing chains, including the use o a vibratory system and centrifuge galvanizing. Chains may be galvanized using a vibratory system to prevent chain links welding together following withdrawal from the galvanizing bath. 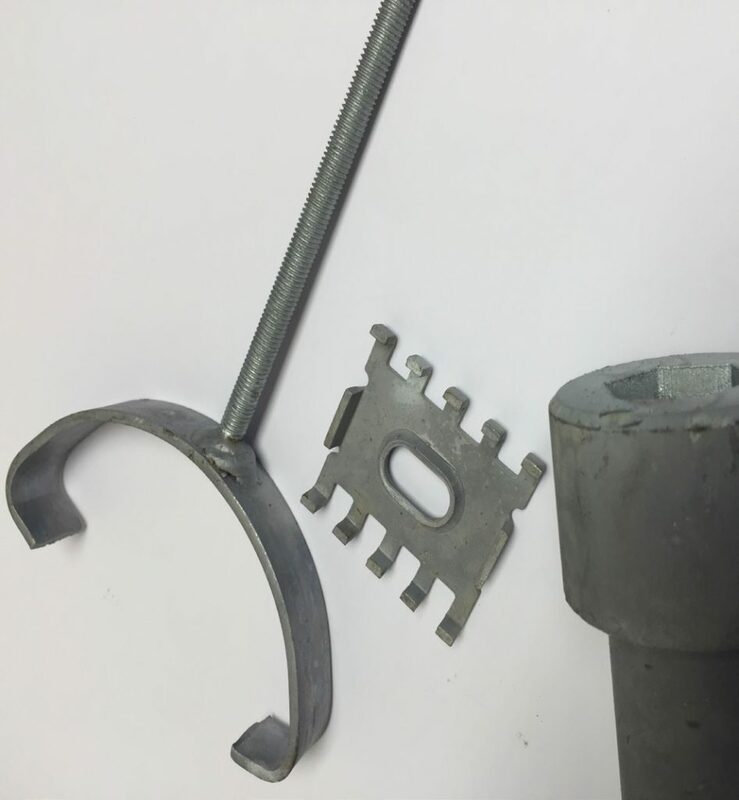 Alternatively, chains may be centrifuged after hot dip galvanizing in order to ensure a uniform zinc coating and to prevent welding of the individual links. However, the ability of the galvaniser to accept chains might be limited by the capacity of the centrifuge and the weight of the chains. Heavy lengthy chains are sometimes too large to be centrifuged and in such circumstances the conventional process must be used.